Seal's new album 7 is almost ready to release. Listen to his new single Padded Cell. 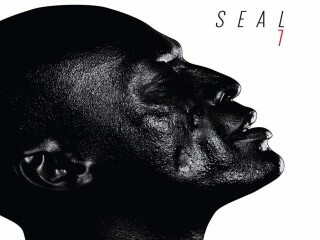 Seal’s upcoming album '7' comes preceded by the lead single Every Time I’m With You, released on September 10th. Along the pre-order of the album the singer unveiled another track Do You Ever the same day. Recently, Seal premiered a new single off the album titled Padded Cell, and we can hear the 52-year-old entertainer singing about himself as being a "good person" that is always there when you need him. But he also agrees that he is "a different many people that lives inside of me". And I'm a many different people living inside of me"